Update #2 : More details added. Merong announced they will start shipping out today. Update #1: Payment date has been extended to 20th January 2012. Merong is back with another Taeng fan project! They previously released “Taeyeon The First DVD「 YOU BRING US JOY ! 」”. More Christmas releases for us to keep track of, especially after the set of SM releases in Japan and Korea. NOTE: The DVDs will be playable only on the computer. *Note: This project comes as a set (ie. DVD + Photobook. You will be unable to purchase these separately. If you would like to purchase more than 10sets, please contact the project organisers..
-Western Europe: Belgium, Denmark, Finland, France, Germany, UK, Norway Portugal, Sweden, Switzerland, Spain, Austria, etc. -Middle East: Bahrain, Iran, Iraq, Israel, Jordan, Turkey, Kuwait, Saudi Arabia, Syria etc. Therefore, you will not be able to order the book after the 13th January 2012. The DVD will be shipped out sometime between late January 2012 and early February 2012. 3. Send an email to merong7723@naver.com with a completed order form. Anyone know of any bulk orders happening in the United States? Thanks! please note that withus-sone.tumblr.com is doing a bulk order for merong mini pb+DVD. there is no post, but that’s because it is a last minute thing. please contact witthus.sone@gmail.com if you would like to order. payment has to be sent by the 18th. 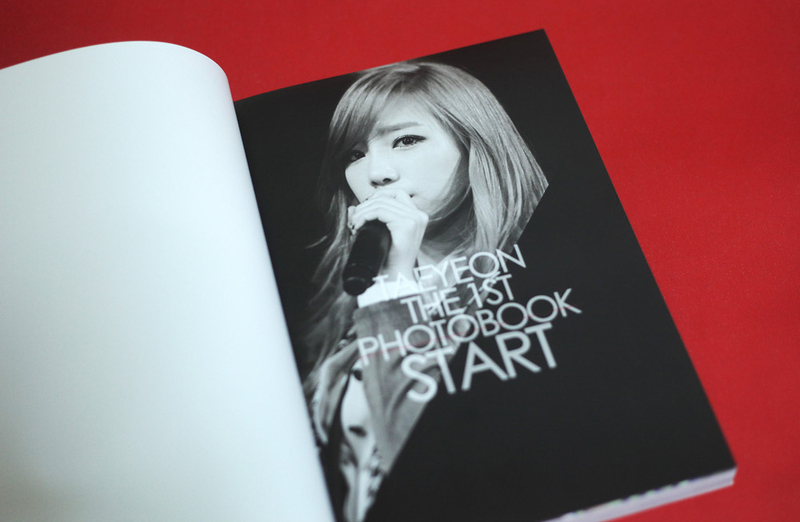 Hi, if any of you are interested in ordering Merong DVD+Photobook and Tangpa DVD in Malaysia. Can i buy only photobook? Please note payment date has been extended to 01/20. extended payment date. oh poo! Now gotta wait for it to come even longer!!! Just checking back. Have they been shipped yet? I don’t know if we’ll get any email or confirmation? Merong just tweet this will be ship out tml. Any1 receive their goods plz update..
So… I’m still waiting for mine. Anyone receive their’s yet? I’m from the U.S. in Chicago and I just received it this morning. I’m guessing North Americans should all be receiving theirs soon. Just Placed My Orders on 19/3/2012.. Let’s see When I can get it! I’m from Singapore! Add me on Facebook! Stanford Taenyception! Can’t wait to receive the DVD! VERY TEMPTING! Thanks Merong for releasing ur instocks! Has anyone in the US received the photo book yet? Let me knowwww! Received the Items! AHHH SUCH GOOD QUALITY!! 10/10 For this Project! its a must have!! I want to buy it. Anyone has it?